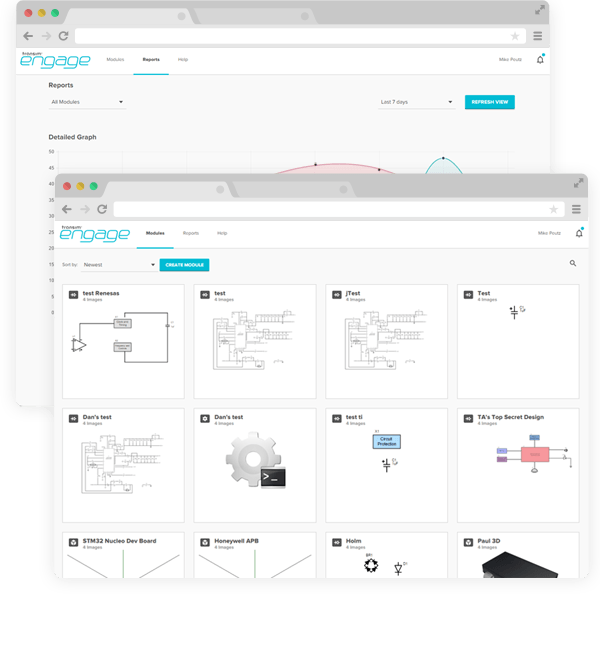 Allows your marketing teams to quickly create embeddable and trackable content modules across your entire website. Generate new customer leads and produce actionable analytics on the types of products and designs that are most important to your customers. Upload your schematic, electrical drawings, or electronic CAD files and use our converter to download them in another format, simple as that. 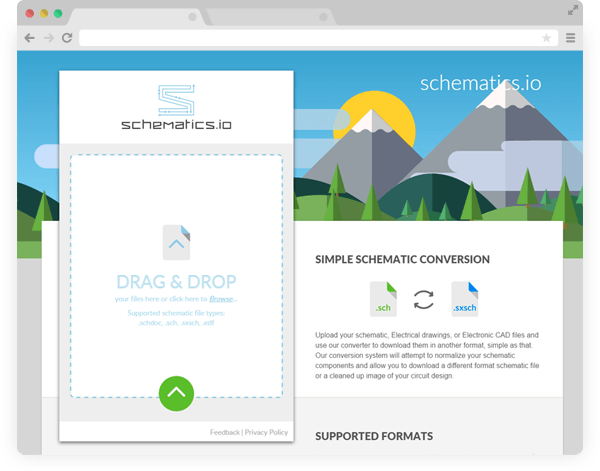 Our conversion system will attempt to normalize your schematic components and allow you to download a different format schematic file or a cleaned up image of your circuit design.